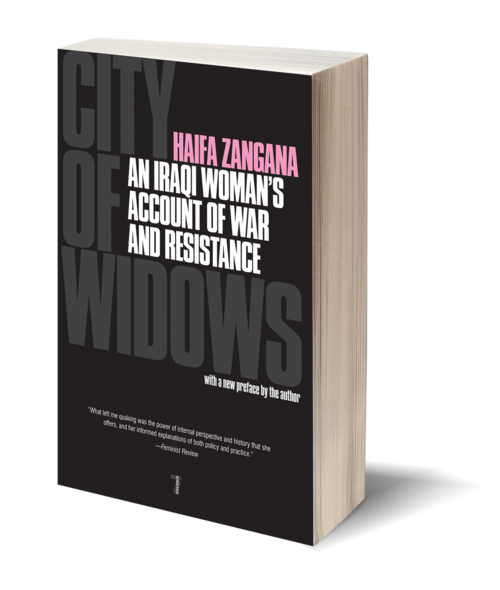 In City of Widows, Haifa Zangana tells the story of her country, from the early twentieth century through the US-UK invasion and the current occupation. She brings to light a sense of Iraq as a society mainly of secularists who have been denied, through years of sanctions, war, and occupation, a system within which to build the country according to their own values. 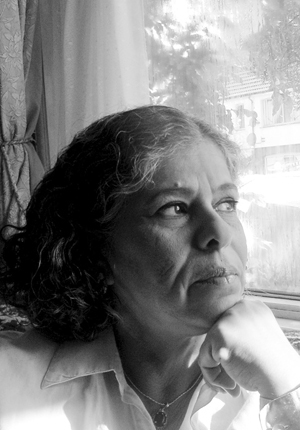 She points to the long history of political activism and social participation of Iraqi women, and the fact that, before the recent invasion, they had been among the most liberated of their gender in the Middle East. Finally, she writes about Baghdad today as a city populated by bereaved women and children who have lost their loved ones and their land, but who are still emboldened by the native right to resist and liberate themselves to create an independent Iraq.